The Federal Government wants students to pay more for their education from next year but cannot put the plan into action without the support of the Nick Xenophon Team (NXT). 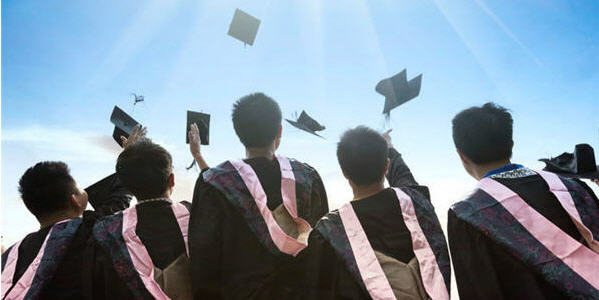 The NXT said it wanted a comprehensive review of higher education before it would support the Government’s plans. That has effectively killed off any chance the Government had of getting its legislation through Parliament before the end of the year. The NXT wants the review to be conducted by an independent panel and to look at areas such as ways to help students move from secondary school into higher education and how to improve the university experience for students. The party’s higher education spokeswoman, Rebekha Sharkie, said without a review it would be wrong to support the Government’s plans. “Currently, we have students who are leaving university with high debts and little opportunity of securing stable employment in their area of study,” Ms Sharkie said. 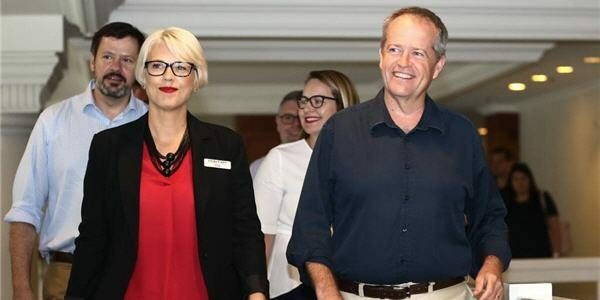 Ms Sharkie said the party is opposed to the plan to make students pay back their loans when they start earning $42,000 a year, down from the current threshold of about $55,000. She is also refusing to back the plan to cut some university funding and to make it contingent on performance. 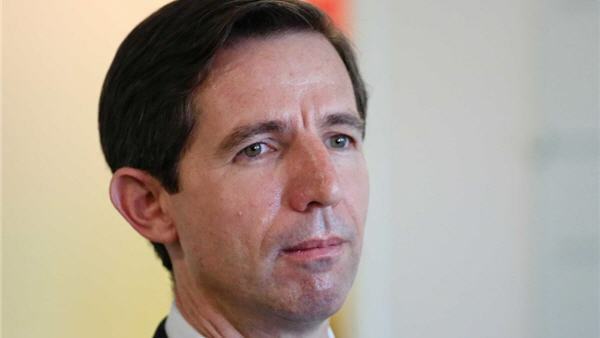 Education Minister Simon Birmingham said the NXT is being irresponsible. Senator Birmingham said the NXT proposals would wipe out the planned $2.8 billion savings and cost more instead. “Xenophon’s unacceptable approach would further grow the taxpayer-funded student debt burden and deliver even faster revenue increases for universities,” he said. Senator Birmingham said the Government is pragmatic when it comes to working with the Senate and will consider the options. Universities Australia chief executive Belinda Robinson said the NXT deserved a pat on the back for making this decision. She said the party took the time and the effort to fully understand a complex piece of legislation and then reached the right conclusion. “What we’ve seen from the Nick Xenophon Team today represents a victory for common sense and a decision that really does reflect Australia’s best interest,” she said. The Government wanted its higher education changes to start from January next year and was already on a tight timeframe to get the changes in place. 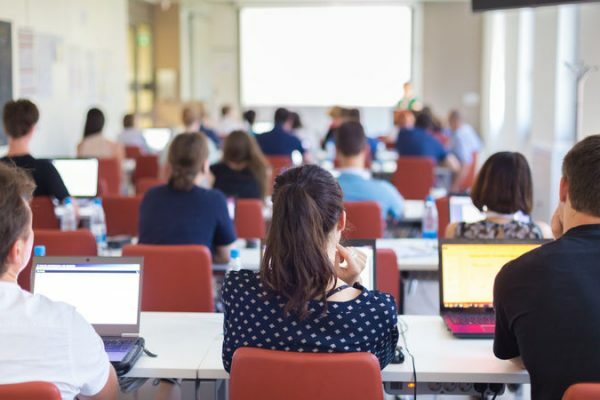 Universities have been fiercely opposed to the Government’s plans for the sector, arguing they would hurt students and damage higher education. 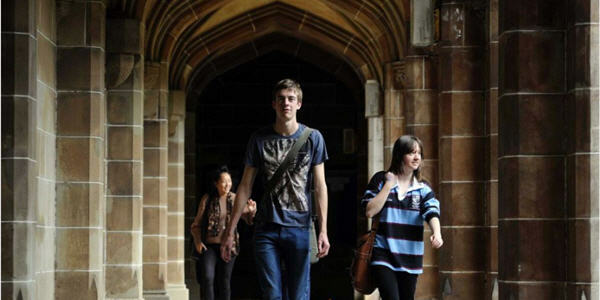 The Group of Eight universities have congratulated Senator Xenophon and his team for taking this position and have welcomed the prospect of a comprehensive review of higher education.